To some, the countdown to Christmas began many weeks ago, for others it’s just getting started, and so stress levels are fluctuating across the board. But don’t worry; I’m here with the annual AUKN Christmas gift guide to help YOU be inspired with present ideas and (hopefully) tick off some gift-receivers off your list. We’ve had a lot of amazing releases this year, and they all would make wonderful surprises under the tree for that special someone. Let’s get shopping! Soothe the wounds of the controversial Netflix version and instead stuff a stocking with this mega book; all 12 volumes of the generation-defining manga series in one place will make a delightful present for new fans or older ones whose original copies have seen better days. 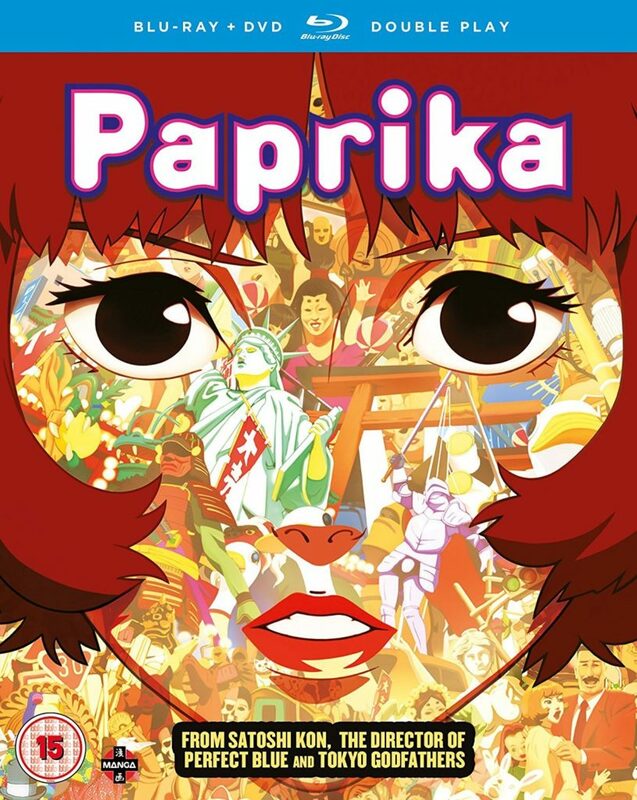 The last film of the late Satoshi Kon has been re-released by Manga Entertainment in a brand new double-play set. A mind trip of a movie with fantastic visuals; probably best not to watch after a New Year’s hangover however! 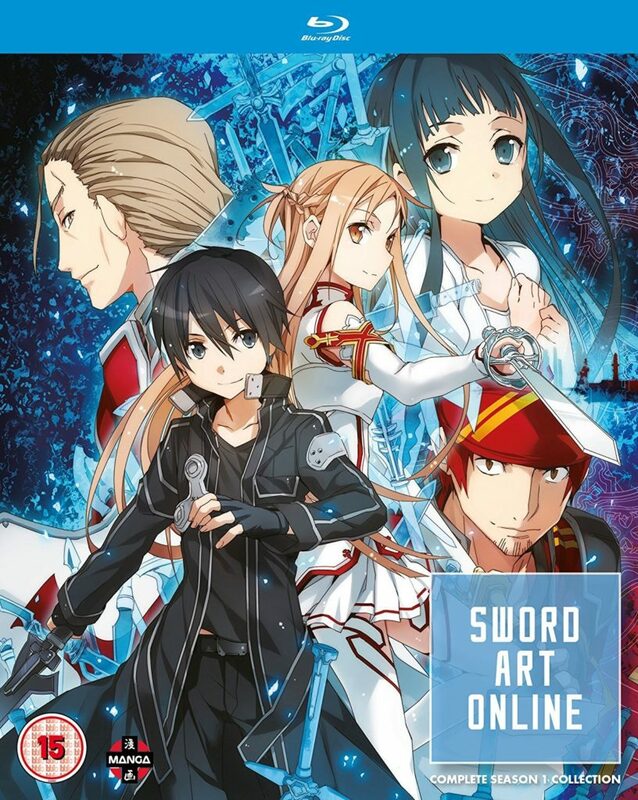 Manga Entertainment very kindly re-released the entire first season of the massively popular Sword Art Online in November; with a whole new season of the anime on the way, as well as the movie Ordinal Scale due out on DVD shortly, now’s the best time to get yourself into the series. 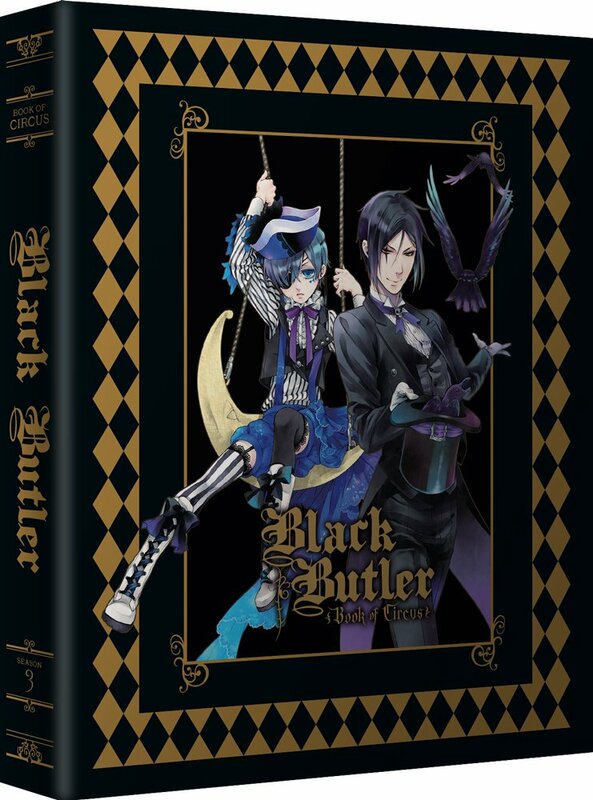 Black Butler is back for a 3rd season of supernatural mysteries; there’s more anime where this came from (anime adaptations of Book of Murder and Atlantic are out in Japan) and the manga is on-going, so get yourself reacquainted with one HELL of a butler. 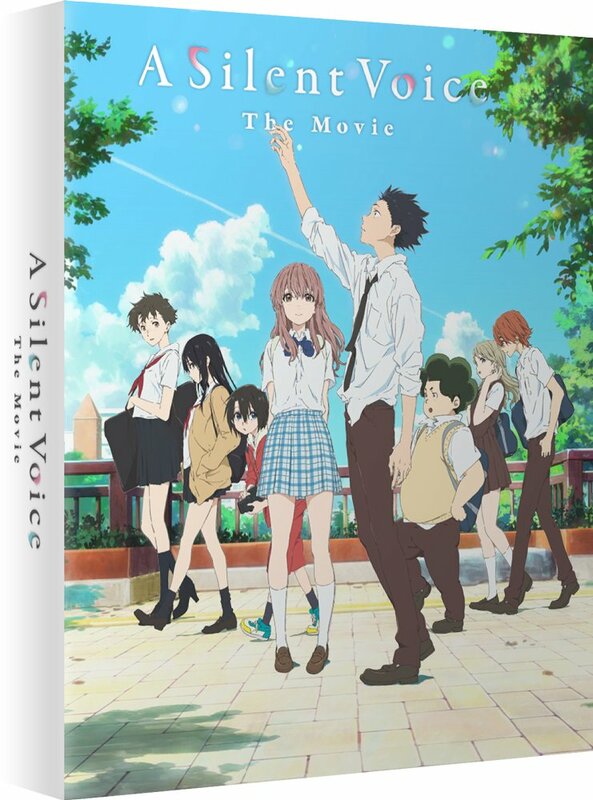 A favourite among many anime fans when it first debuted in UK cinemas earlier this year, and it’s out now on home media in time for Christmas. You can’t go wrong with the Collector’s Edition combi of this movie: a must-watch for this holiday season. 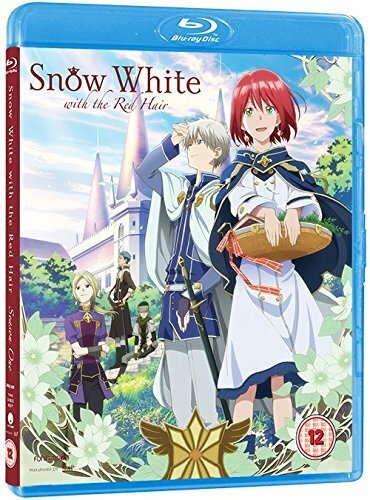 The fantasy romance that takes the classic fairy tale but creates a wholesome new anime twist, has both parts out now in the UK on Blu-ray only. Grab all 24 episodes and enjoy the binge with leftover turkey sandwiches. 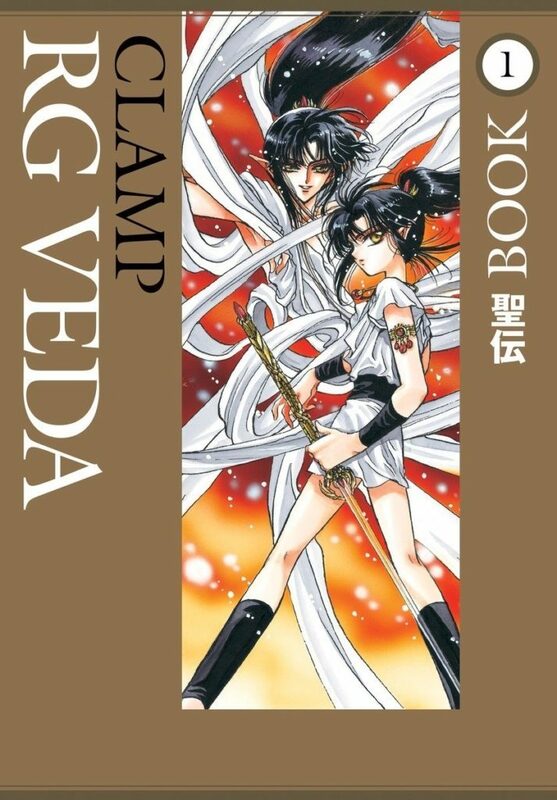 CLAMP’s very first manga series is re-released in Dark Horse’s continuously wonderful omnibus editions, and 3 books containing all 10 volumes of the original story are out now. Treat someone to all the books or grab the first volume to get them started on their journey. The granddad of the harem genre saw a lovely re-release earlier this year, and the double play is still on sale now. The separate DVD/Blu-ray only releases have been delayed until next year so sweep up the Collector’s Edition now for that special otaku in your life. 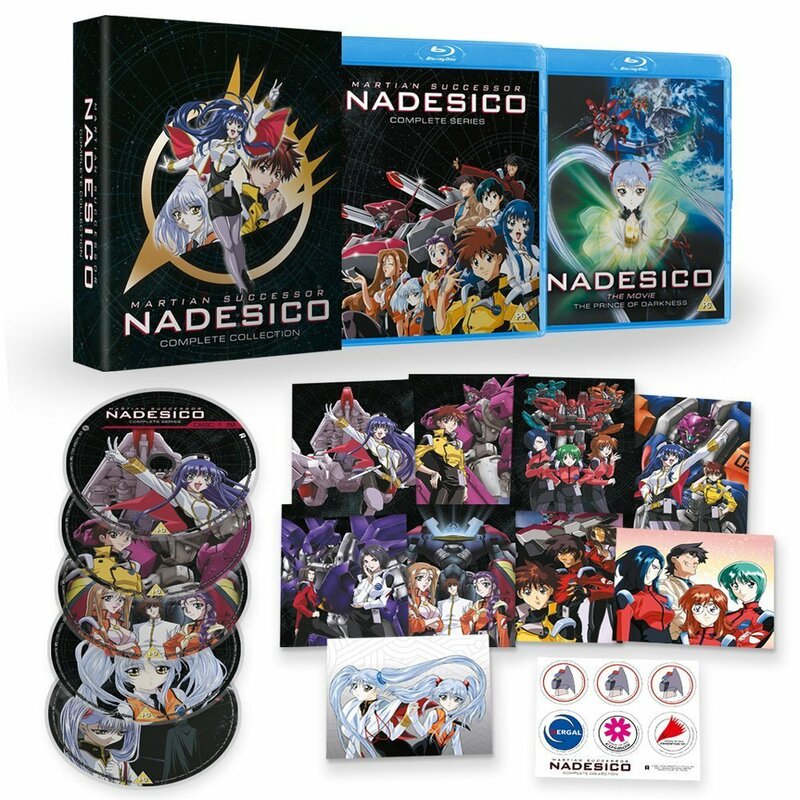 The 90s mecha comedy classic is out now in this beautifully put together Collector’s Edition; containing all 26 episodes, the movie, the Gekiganger OVA and art cards – that’s like 4 presents in one! One of the sweetest romantic comedies of the year is out now on DVD and Blu-ray, and it’s guaranteed to warm the heart of the most Scrooge-y people this time of year. Snuggle up on the sofa and enjoy the beautifully sweet story together. Normally the idea of CLAMP stopping a number of its series to start another makes any fan roll their eyes, but this is an exception. 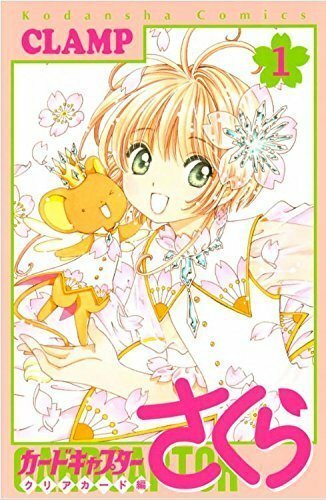 The return of Cardcaptor Sakura is an unexpected joy, and the anime is due to air in Winter 2018 so grab the first volume out on 21st December and feel the warmth of the season fill you up! Not enough ideas for you? Then check out my previous guides! 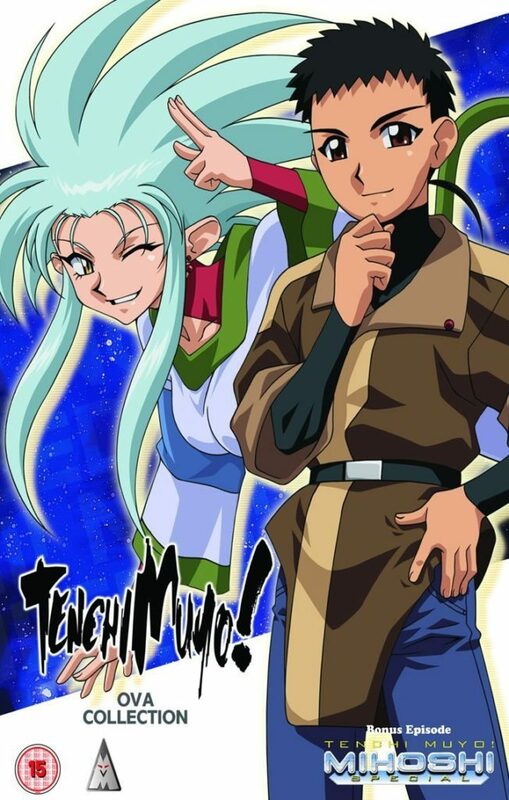 Have a Merry Christmas and Happy New Year from everyone at Anime UK News.